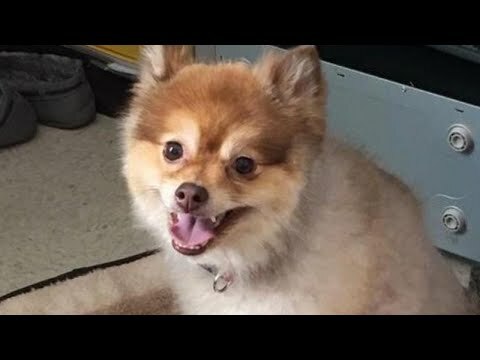 A Pomeranian named Alejandro was found dead in the cargo facility on a Delta Air Lines plane during a layover in Detroit. Alejandro’s is one of at least four dog deaths while in the care of a U.S. airline this year. “He was in their care and they didn’t take care of him,” his owner said. InsideEdition.com’s Keleigh Nealon (http://twitter.com/KeleighNealon) has more.